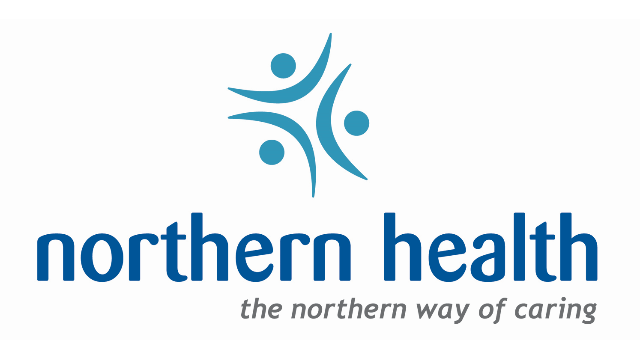 Northern Health Authority is seeking family practitioners to provide locum coverage at various dates in Quesnel, BC. There is a very welcoming medical community in Quesnel who are friendly and supportive. Opportunity to pick up ER shifts if desired and available. Quesnel is a vibrant, friendly community rich with culture and community spirit. The city is nestled on the banks of the Quesnel and Fraser rivers, and has a diverse population of 23,000 people. GR Baker Memorial Hospital is a full service facility with 31 acute care beds including 4 ICU beds and 3 maternity beds.